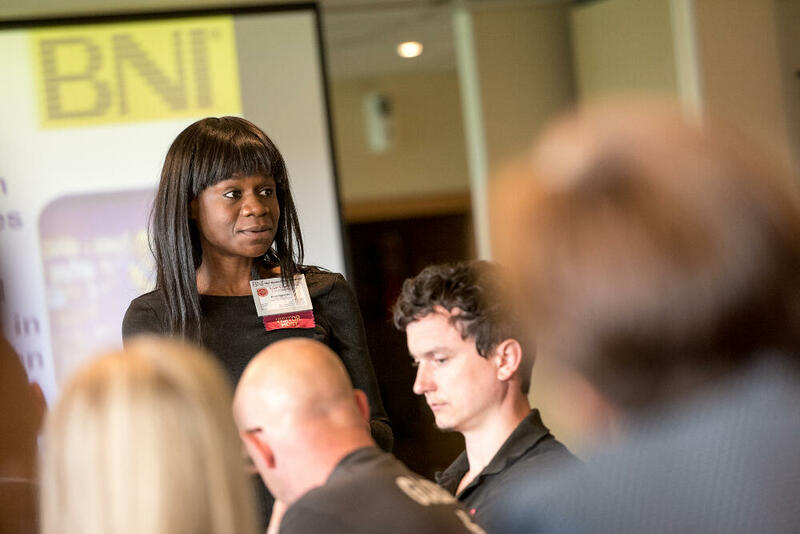 BNI is a 25 year old networking organisation with over 5,866 active chapters, and 139,971 members globally. 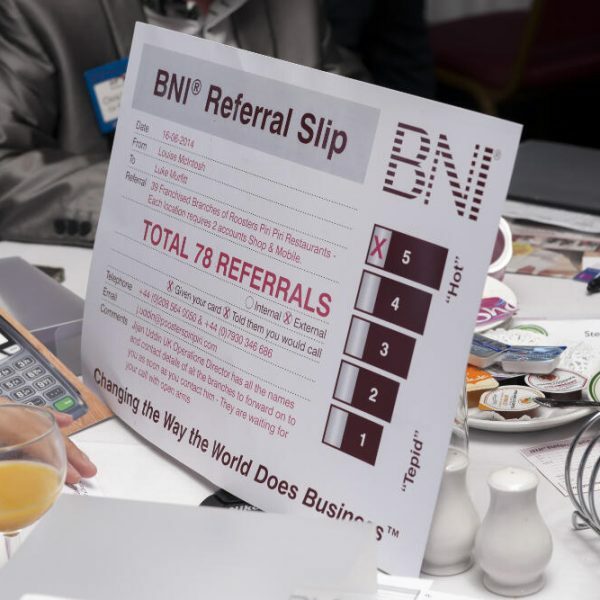 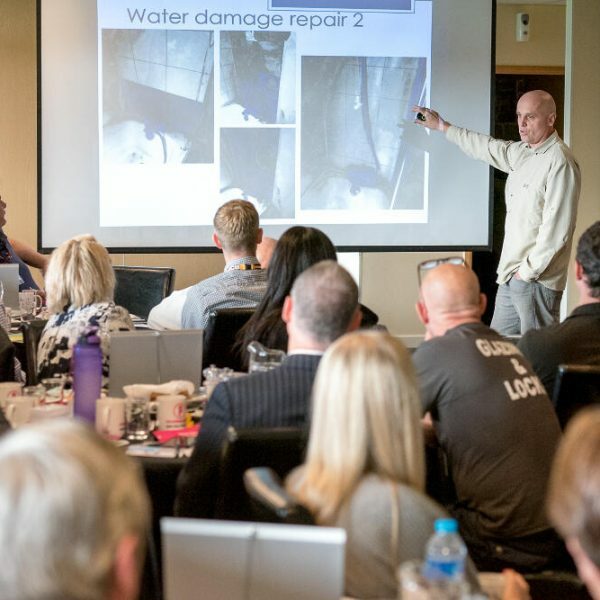 Since its inception, BNI has continually been improved to ensure that each member can benefit from genuine qualified referrals and generate a significant turnover from word-of-mouth marketing. 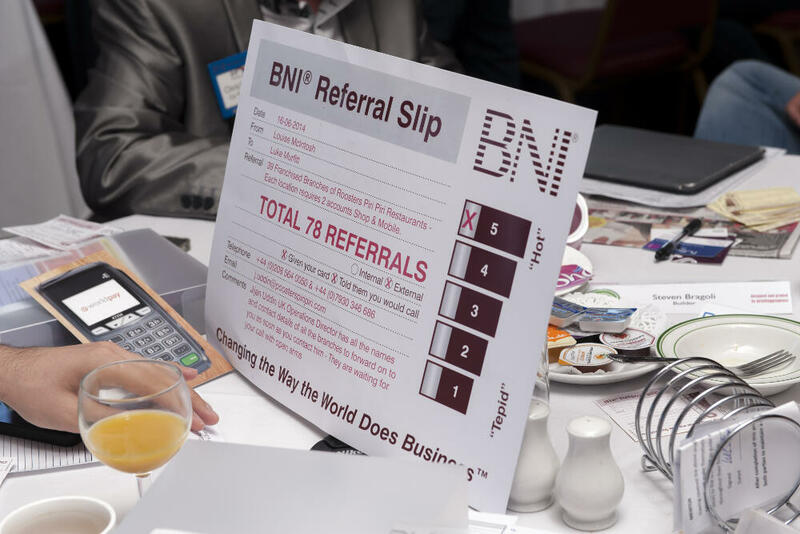 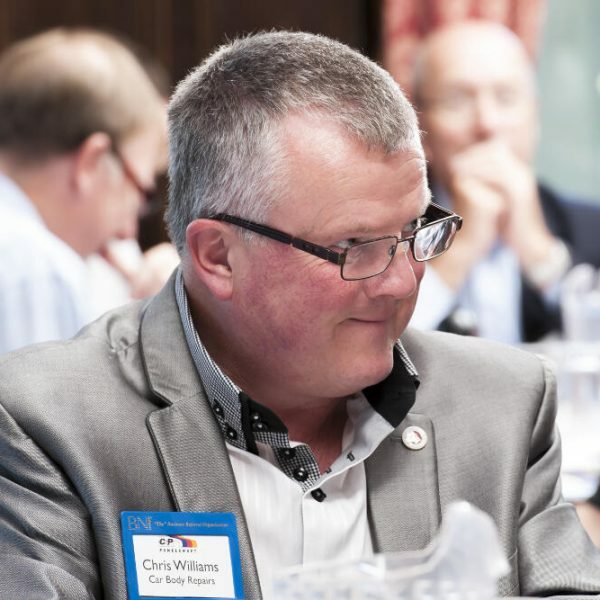 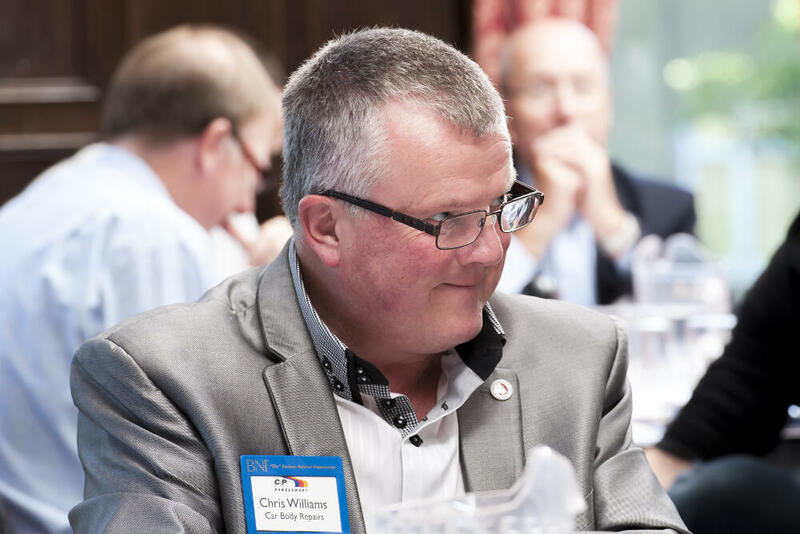 BNI allows only one person from each trade or profession to join a chapter, which is one of the reasons it has grown to be the most successful business referral organisation in the world. 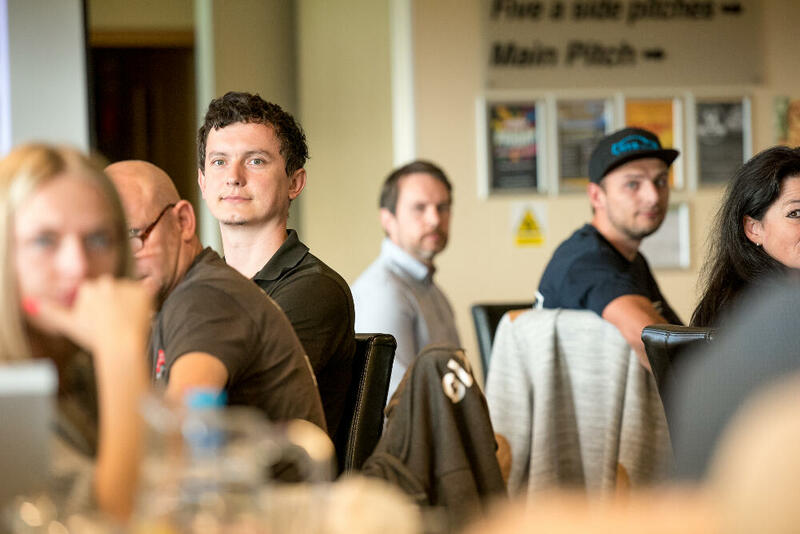 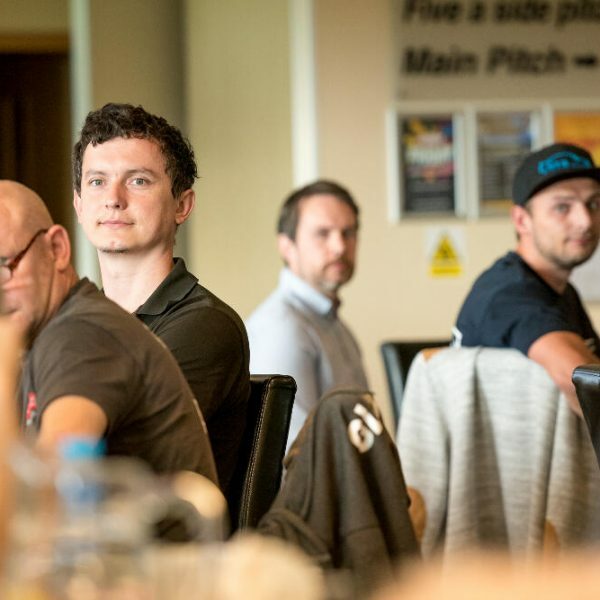 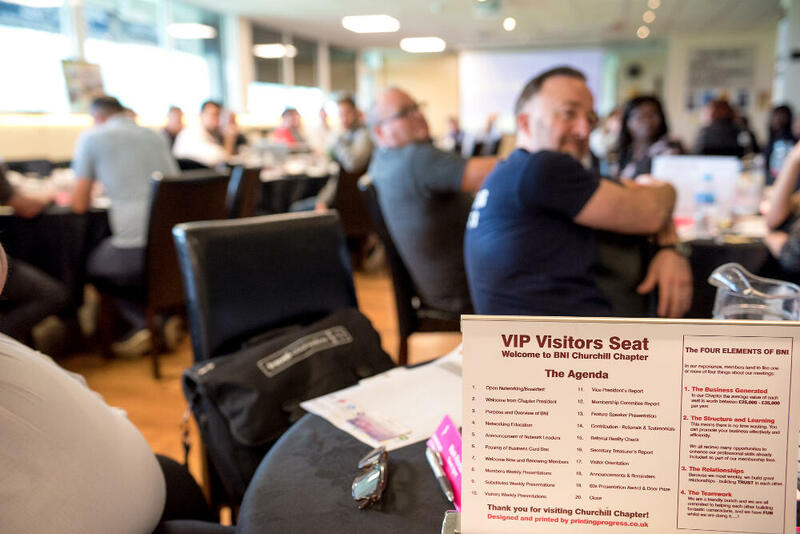 At each meeting, you will be given the opportunity of talking to like-minded individuals, and explain not only what you do, but specifically what kind of business you are looking for. 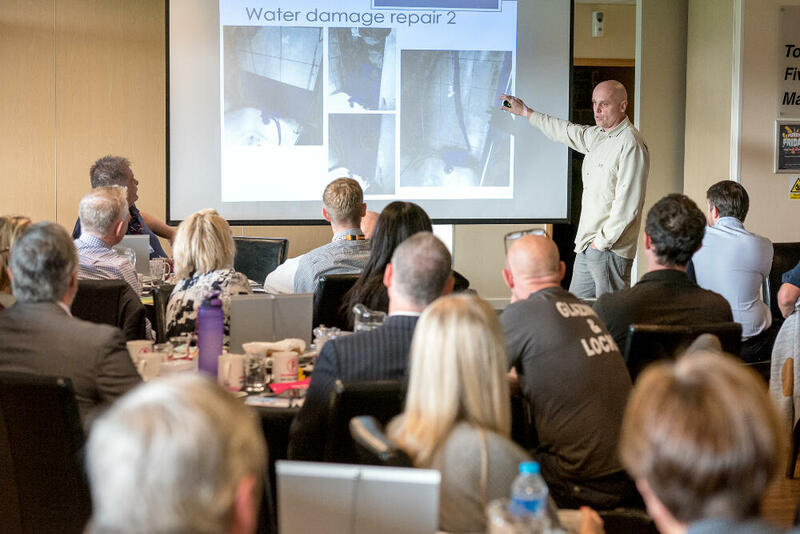 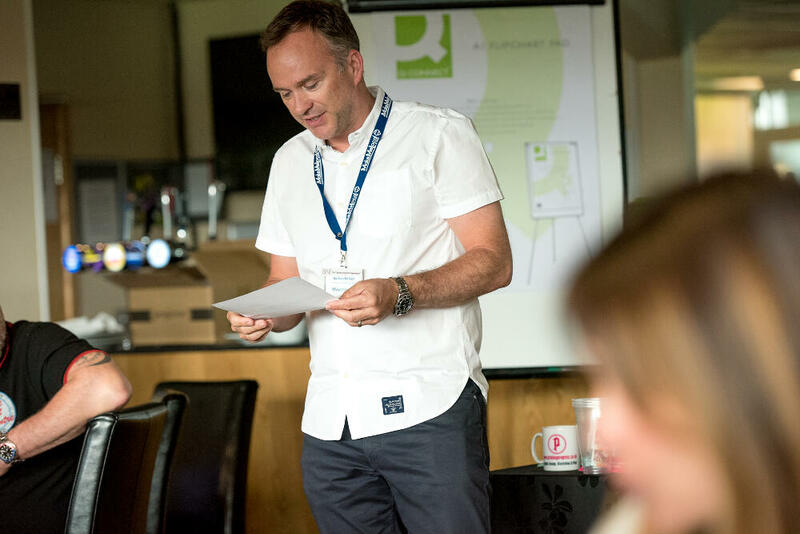 Our own Chapter, Churchill has managed to generate over £2,500,000 worth of business over the last 12 months by using these methods. 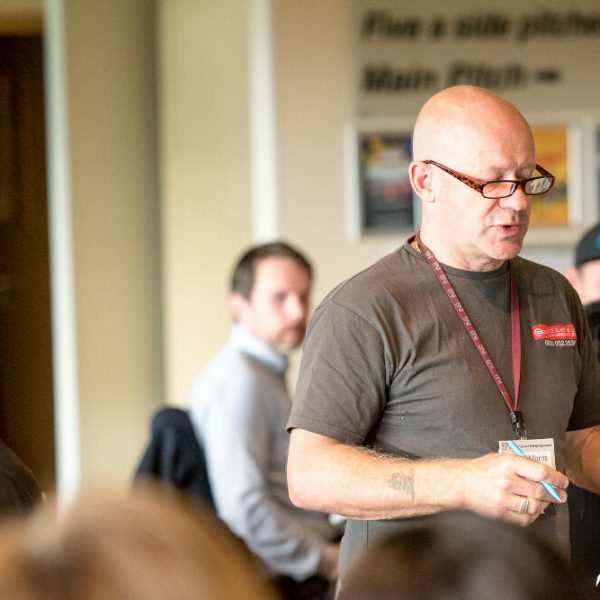 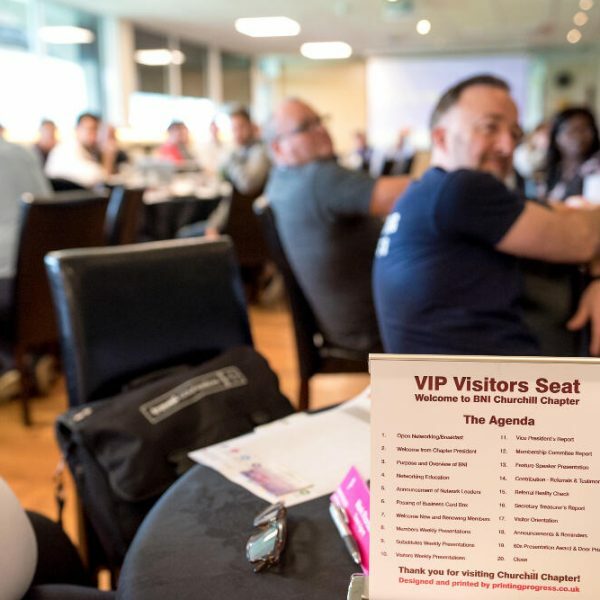 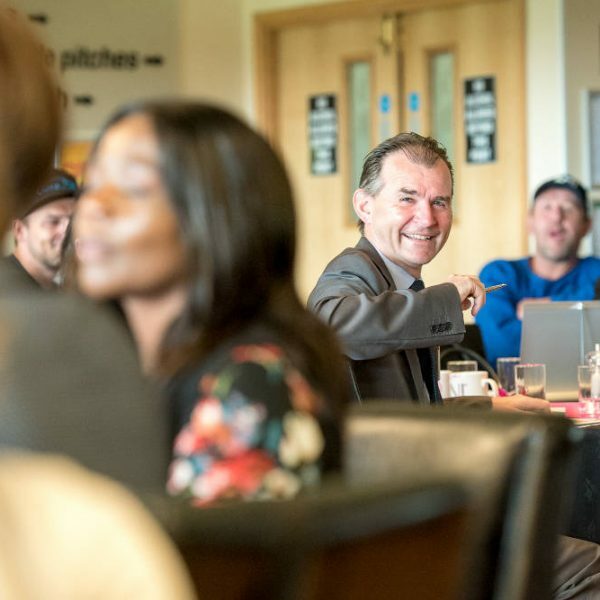 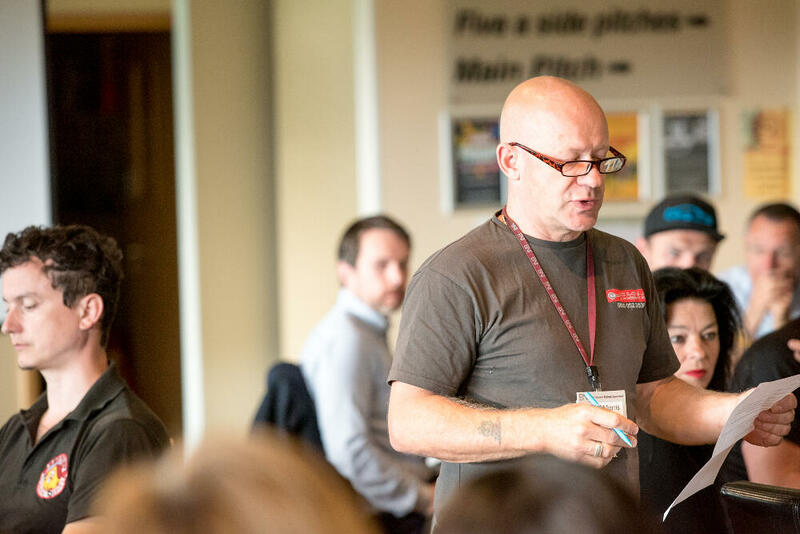 One of the great benefits of being a BNI member is the social side – long term business relationships are developed through regular events where we get to spend quality time getting to know and understand each other, this means that we can recommend each other’s services with confidence. 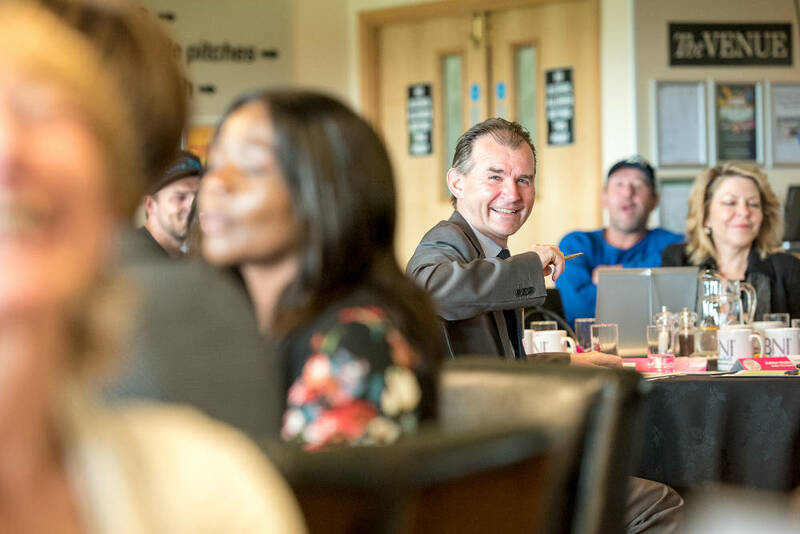 We meet every Thursday morning at Bromley Cricket Club and would love for you to visit. 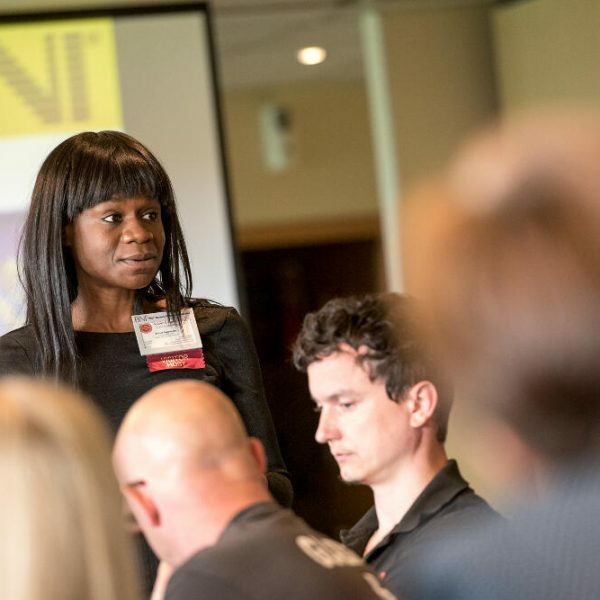 We are always looking for new professions to add to our Chapter, so that we can start passing business to you too. 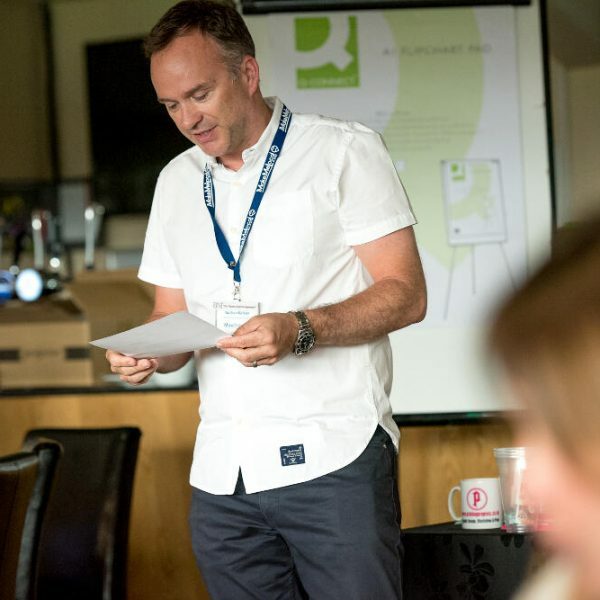 Why not pop down next Thursday and see what you have been missing out on.